Filing a trademark registration for a particular product or service is very important. It protects your brand from being stolen or hijacked by some crooked competitors or another firm or trader offering product or services similar to yours. But before you proceed with the trademark registration, it’s essential for you to know the trademark classes that your product or service falls. For American business owners, the United States ID manual could be used as a reference, as it contains all approved goods and services. For Canadian business owners, Canadian Goods and Services manual is a valuable reference. The importance of trademark classifications is that they are used to determine the right classes when filing a trademark registration application. Additionally, the Trademark Office also checks these classes to determine confusingly similar trademarks. In most countries, the Nice Classification system is used to divide products and services into unique classes. The Nice classification system defined and classified all goods and services across the globe that worth being protected under the intellectual property rights. Based on the Nice Agreement of 1957, all goods and services that have similar features were grouped in one unique class. The Nice Classification divides products and services into 45 classes—34 classes or categories of products and 11 classes or categories of services. This classification system is adopted and used by several countries across America, Europe and even Africa. Though Canada refuses to replace its trademark classification system with Nice Classification system but has recently accepted to use Nice Classification arrangement. There are more than 10,000 goods and 1000 services under the Nice Classification system. As a result of this, surfing through all the goods and services can be tiring and overwhelming. So to save your time, energy and money, it’s advised to hire a trademark professional to do the job for you. Choosing the classes that products and services belong to is required when submitting a trademark application. It’s also possible to file a separatetrademark application for a separate classor a single application for multiple classes. However, each application will be treated independently. So if an opposition or objection is raised for a product or service that belongs to a certain class, other applications will not beaffected by such opposition or objection. If you want to register your brand in the United States Patent and Trademark Office (USPTO) or Canadian Intellectual Property Office (CIPO), it’s advised that you use the Nice Classification because of two cogent reasons. 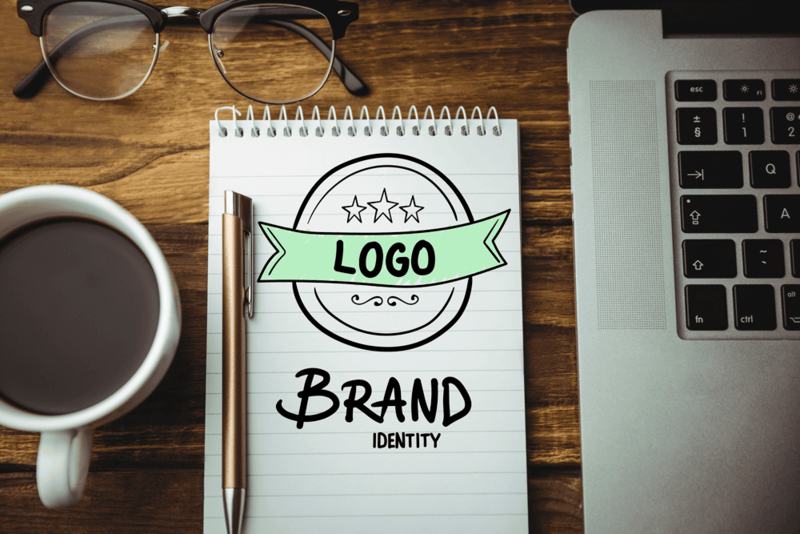 Firstly, choosing a specific class for your brand may expedite and ease the registration process.Secondly, that it allows you to determine if the trademark you’re about to file is clashing with an existing registered mark in the same class with yours. This will help determine if you’re infringing on an existing trademark or being infringed upon by another trader or competitor. The type, features and end-use of a product or service determine the most appropriate class it will fall. For example, based on Nice Classification system, will washing soda be classified under class 1 (chemicals) or 3 (cleaning substances)? In this case, the actual (end) use of the product determines if the trademark should be listed under class 1 or 3.